Avesoro Q4 2018 PRODUCTION RESULTS AND FULL YEAR PRODUCTION GUIDANCE ACHIEVED Q4 2018 PRODUCTION RESULTS AND FULL YEAR PRODUCTION GUIDANCE ACHIEVED – Avesoro Resources Inc.
Avesoro Resources Inc., (“Avesoro” or the “Company”), the TSX and AIM listed West African gold producer, is pleased to announce its preliminary production results for the quarter ended December 31, 2018 (“Q4” or the “Quarter”) of 44,962 ounces. 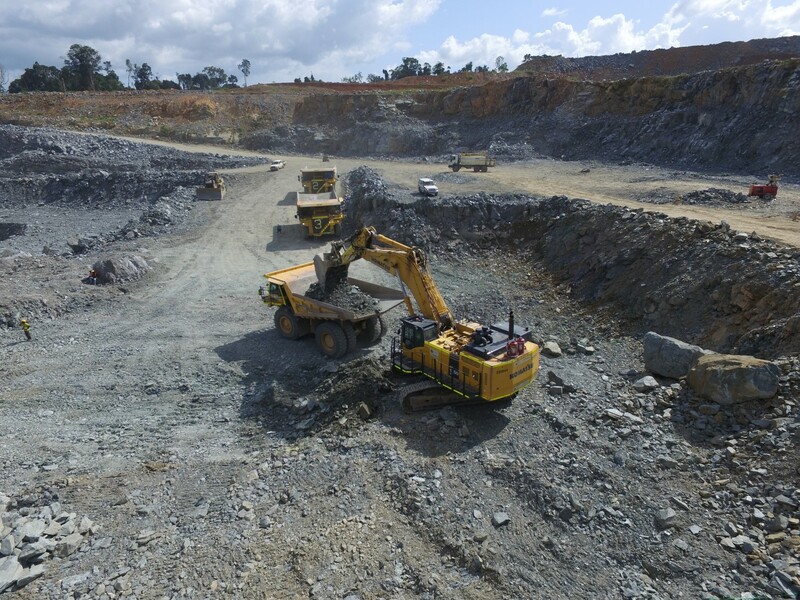 The Company achieved full year guidance with 220,458 ounces of gold produced for the year ended December 31, 2018 (“FY 2018”) from its New Liberty Gold Mine (“New Liberty”) in Liberia, and Youga Gold Mine (“Youga”) in Burkina Faso. Youga gold production of 20,389 ounces in the Quarter and 110,751 ounces in FY 2018, a 4% reduction on FY 2017. The Company intends to provide 2019 production guidance and an updated Mineral Reserve and Resource estimate for New Liberty, including the Ndablama satellite deposit, in March 2019. Serhan Umurhan, Chief Executive Officer of Avesoro, commented: “2018 represented a significant year for Avesoro and established our position as a multi-asset producer. I am very pleased to announce that we have achieved our full year production guidance for 2018, which remained unchanged throughout the year. 2018 annual production of 220,458 ounces also represents a 15% increase compared with 2017 pro-forma production from the two mines. The substantial increase in gold production at New Liberty of 44% versus the prior year also underlines the strong performance of our team as we continue to optimise operational performance and add value at our mines. Note: 1 Including the period prior to acquisition of Youga by the Company on December 18, 2017. *Including adjustments for year-end survey reconciliation. 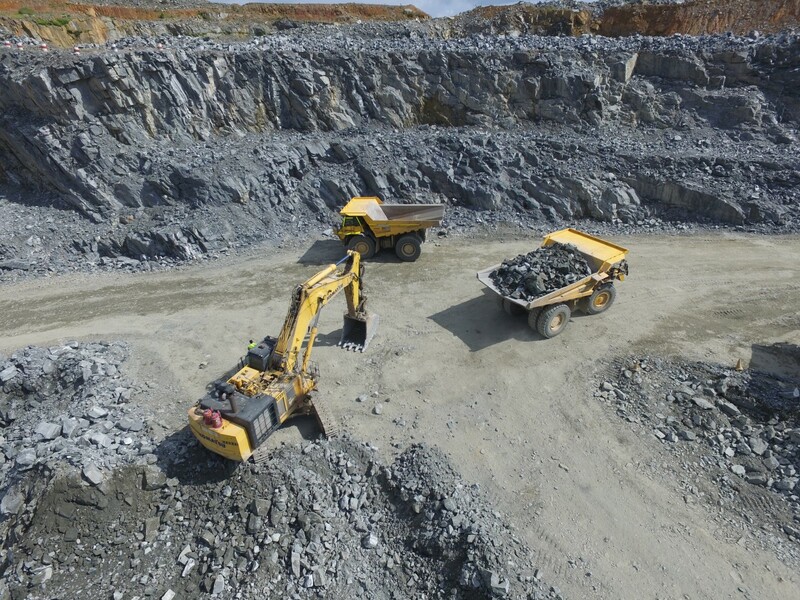 Improvements in mining fleet availability and in-pit efficiencies resulted in a 21% increase in total material movement during the Quarter following the wet season in Q3 2018. Process plant throughput for the Quarter increased by 2% to 362kt, however, gold production for the Quarter reduced by 11% on the previous quarter due to a decrease in plant feed grades. Total material movement for the Quarter was 4,281kt, an increase of 3% on the previous quarter. Mined grade and plant feed grades were adversely impacted during the Quarter by unplanned ore dilution experienced during mining in the Gassore pit by -5% and -16% respectively. However, this was compensated for by an increase of 24% in plant throughput, with the plant throughput returning to normalised levels following a reduction during Q3 caused by the impact of unusually heavy rains. Gold production in the Quarter totalled 20,389 ounces, an increase of 3% on Q3 2018. 1 Including 21kt of ore at 4.81 g/t from the Balogo satellite deposit in Q4 2018 (Q3 2018: 44kt at 4.53 g/t;). The Company intends to provide 2019 production and cost guidance and updated Mineral Reserve and Resource estimates for the New Liberty underground project, including the Ndablama satellite deposit, during March 2019. New Liberty has an estimated Proven and Probable Mineral Reserve of 7.4Mt with 717,000 ounces of gold grading 3.03g/t and an estimated Measured and Indicated Mineral Resource of 11.5Mt with 1,105,000 ounces of gold grading 3.0g/t and an estimated Inferred Mineral Resource of 3.7Mt with 424,000 ounces of gold grading 3.6g/t. 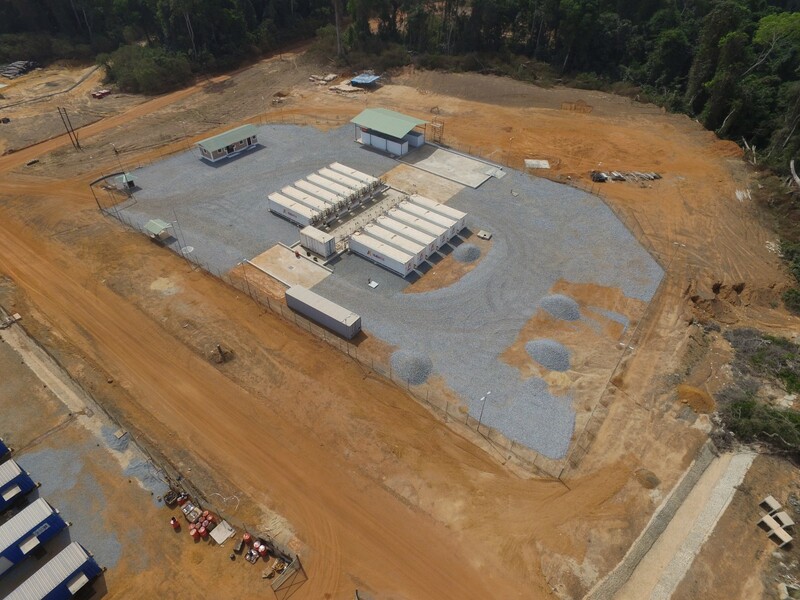 The Company has prepared an NI 43-101 compliant Technical Report dated November 1, 2017 and entitled “New Liberty Gold Mine, Bea Mountain Mining Licence Southern Block, Liberia, West Africa” and is available on SEDAR at www.sedar.com. Forward looking statements or information in this press release include, among other things, statements regarding the provision of 2019 production and cost guidance, and updated Mineral Reserve and Resource estimates for the New Liberty underground project in March 2019.